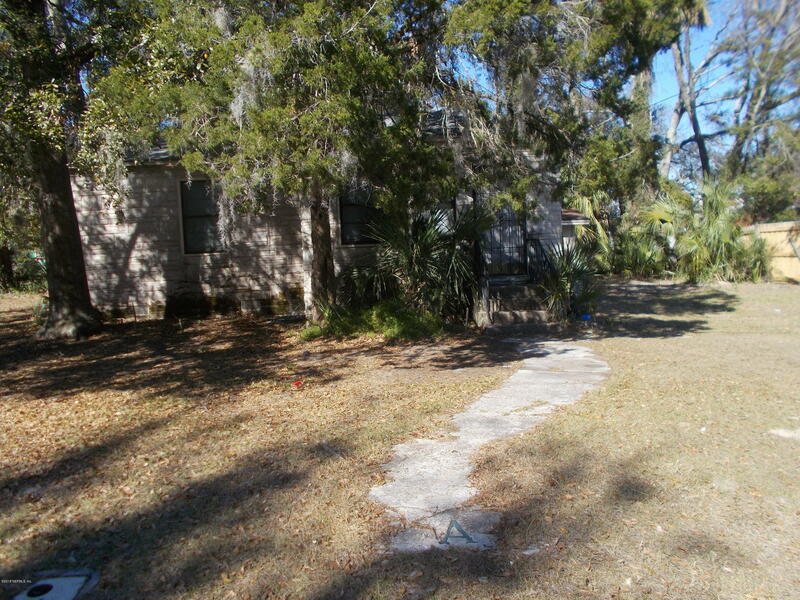 EXCELLENT Investment Property in PANAMA PARK!!! It's currently rented with a lease in place and the tenant wishes to stay. Well built 2 bedroom 1 bath home. Has a small shed in the back. Sits on a really large corner lot. Current rent at $550 a month. That's $6,600 annual income bringing you in the neighborhood of a 15% ROI. Appointments are mandatory to see this place. 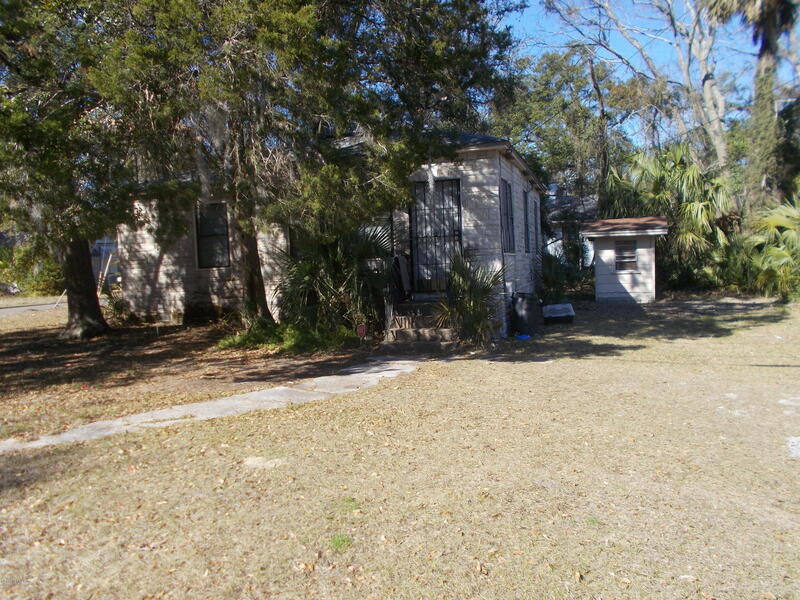 Don't let this one get away... House will be sold at AS IS at this price. It's priced under the RPR - Great buy for your new or existing portfolio. From Main St., east on 63rd, right on Buffalo, left on 60th. 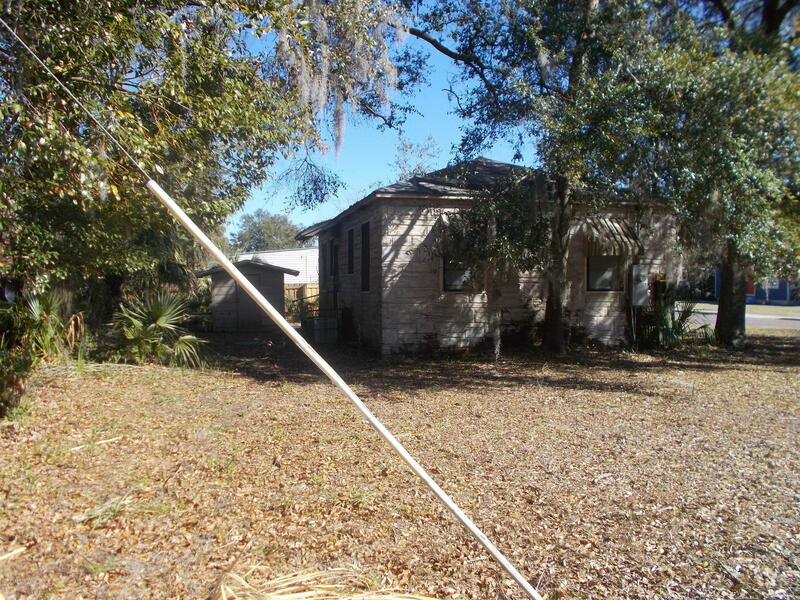 741 60th St is a 741 (*estimated) square foot home with 2 bedrooms and 1 bathrooms located in Jacksonville FL, DUVAL County. 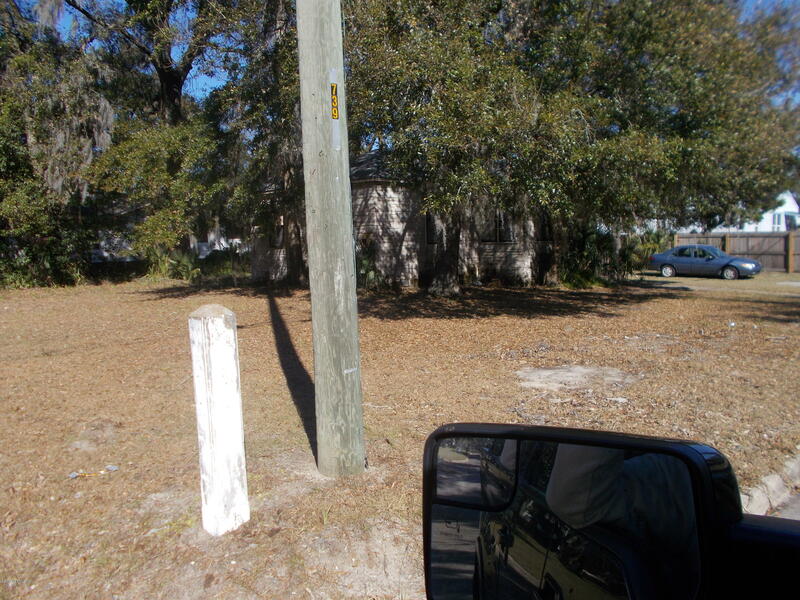 This property is listed for sale at $44,000 and is currently active and accepting offers.